We are manufacturer and Exporter of Drink Bottles. Our production Facilities are based on Yongkang, China, the “Vacuum Flask Capital”. 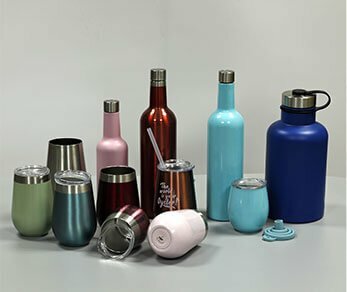 As a professional Drink Bottle supplier in China, REACHING Drink bottles ranges from Plastic and Stainless Steel Travel Mugs, Insulated Coffee Tumblers, Thermos Sports Bottles, to Vacuum Flasks, Wine Tumblers, Metal Growlers etc. All these Drink Bottles REACHING manufactures is of high quality and safe for all kinds of drinks. 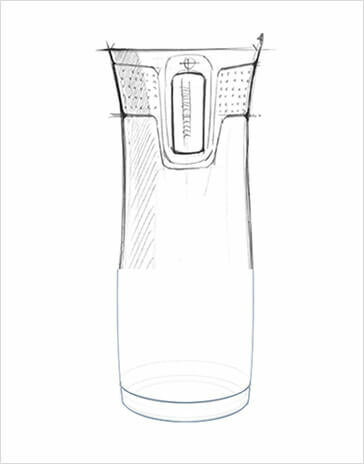 REACHING provides a one-stop solution with acting as a reliable Drink bottles supplier in China. 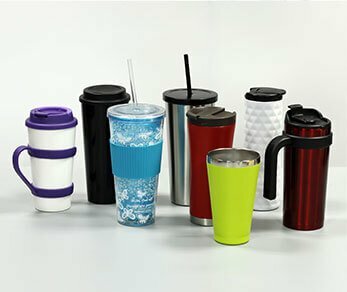 Our mission is to create personalized bottles and tumblers, so that our distributors get benefits from this unique designs. You can distinguish us from other competitors with the Simple & Elegant shape but Durable quality of our products. If you are going to custom your own bottles, here you are in the right place! Email Us Your Bottle Design, format in .stp or .igs or .X_T; Even If you have no design yet, just send us your Idea, we’ll create the artwork for you. We have over 60 styles of popular designs based on quality bottles to support your wholesale business. You could order these existed styles with custom logo added; Or make some adjustments to the existed one to have your dream realized. Reaching makes over 10 new designs of bottles every year, and below featured bottles may boom your business. So contact Reaching for a quick quote on any bottles. We have online & offline QC. All of the quality control process make our products quality satisfy our customers demands. To design and develop awesome bottles for our clients, we gathered over 20 professional R&D teams, and develop great bottles which may boom your business, capture a larger market share, and generate high added value. 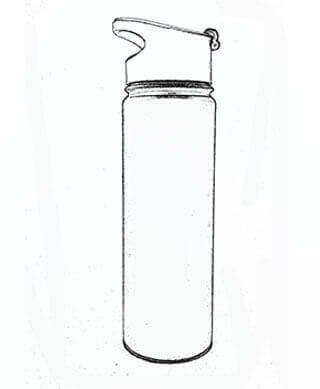 If you want to design bottle based on your own design, or even an idea, REACHING can help you. If you do not have a good design and idea, REACHING still can take you on board, and help you skyrocket your water bottle business. Hey Guys! I am Mike, Founder of REACHING. 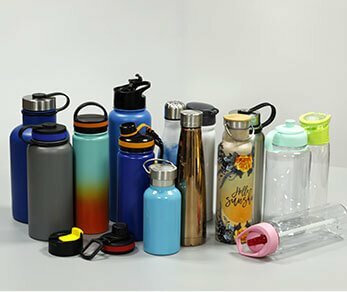 We will be your VERY reliable Partner and Supplier of Drink Bottles in China. 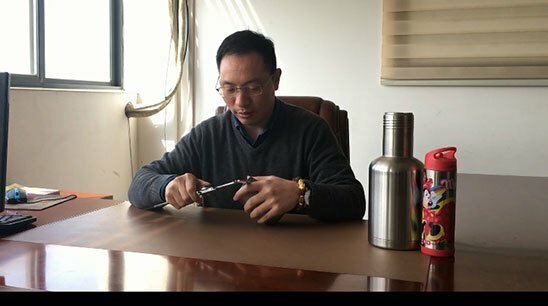 Reach me at master@reaching.cn to get a quote for your Mug and Flask Projects. There is nothing more helpful than attracting frequent returning customers and orders for you. We have online & offline QC. All the Quality control process makes our products satisfy customer’s demands. All pain points will be solved by our team, so you don’t have to worry After placing order to us. Choose Reaching, No headache! 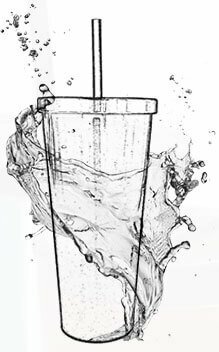 As a Distributor and occasional final user on Clear tumbler and Steel Travel Coffee Mugs , Wine Tumbler and Growlers in USA, we really need: good quality, good price and on-time delivery. REACHING and their Team helps us to make it realized! REACHING has day by day schedule to guarantee delivery even before order! REACHING wraps both ends of Stainless Steel raw tubes by neoprene pouch, to protect the tube surface meanwhile less waste! 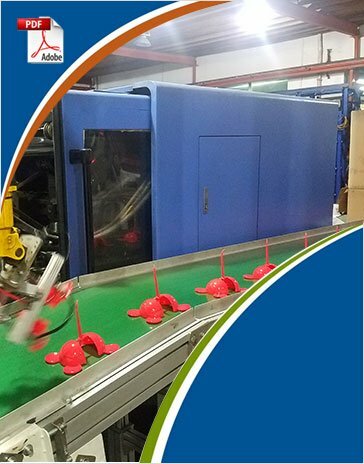 REACHING uses well explored molds and virgin plastic raw material to ensure each high quality injection! REACHING conducts both on-line production and post-production inspections for a consistent highest quality standard for end clients and final market! REACHING pays attention on packing and logistics to try their best to make cargo arrive destination soonest and in fine condition. All above makes us happy to be customer of REACHING drink bottles! It has been a pleasure working with Mike and REACHING Enterprises. Big thanks to Mike and his colleagues for being informative, professional and prompt, especially “can-do” attitude comes from REACHING. Once order is placed, REACHING will start updating us on the progress of our order, including the production progress, inspection reports before shipping, confirm the sailing date, confirm the arrival at the destination port followed by an estimated date of arrival at our warehouse. 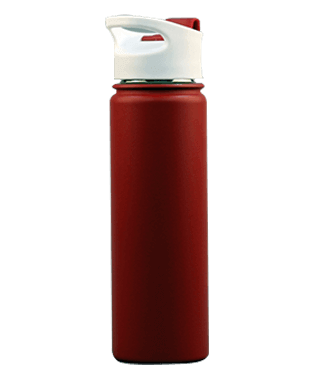 REACHING is a very reliable and trustful manufacturer and Supplier of Hydro Flask, Coffee Tumbler in China. I also appreciate Mike, his friendship and partnership for such a long time, it will be Great for our long term tight cooperation.